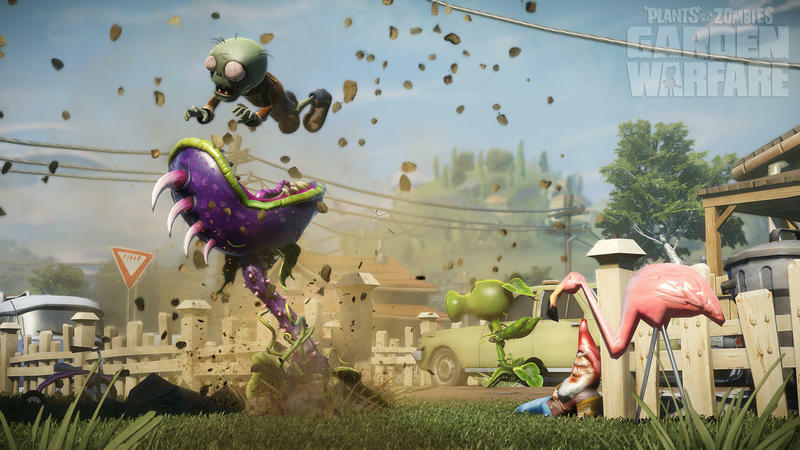 The tagline for Plants vs. Zombies: Garden Warfare that sits at the end of this brand new launch trailer is pretty much perfect. 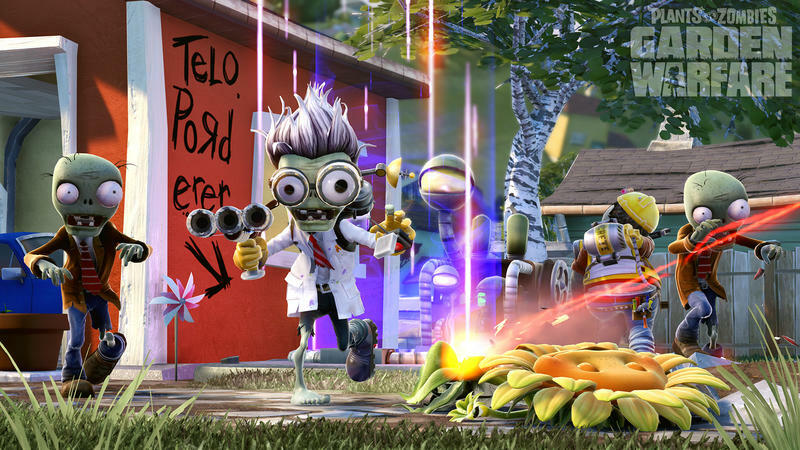 “Shooters just got weird,” it reads, and that is incredibly exciting. 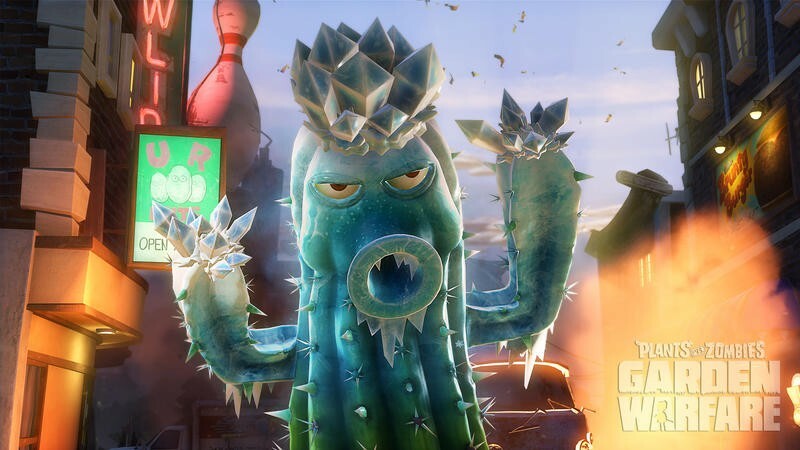 Much like a lot of you, I’ve played an overwhelming amount of shooters over the course of my gaming lifetime. 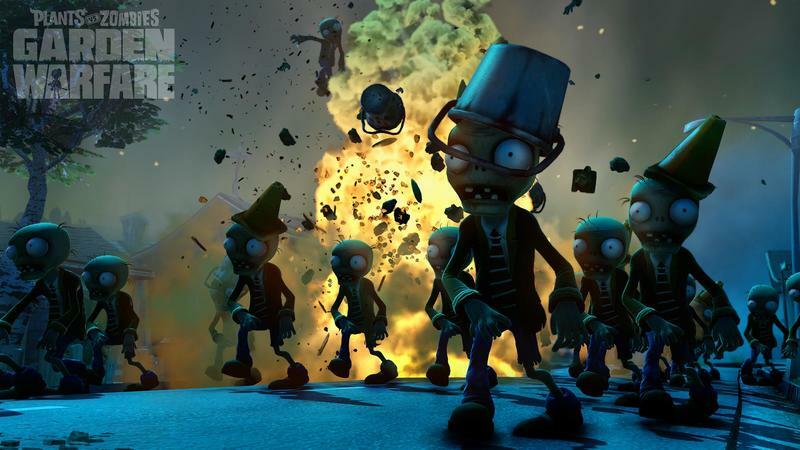 They’ve been largely gray, brown and full of gore. 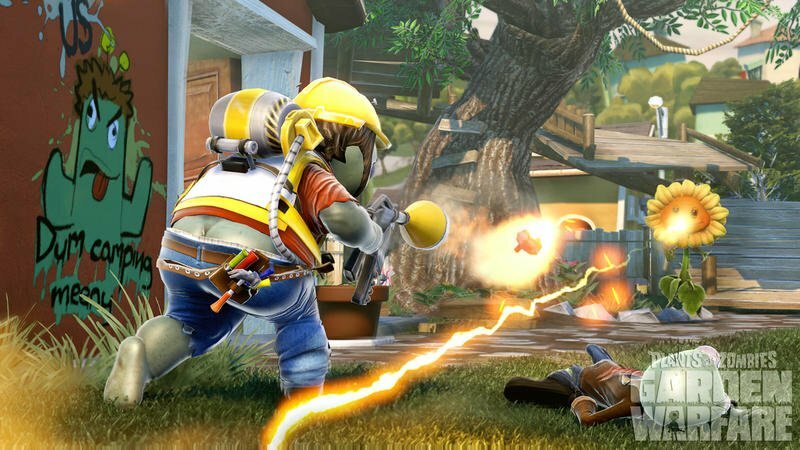 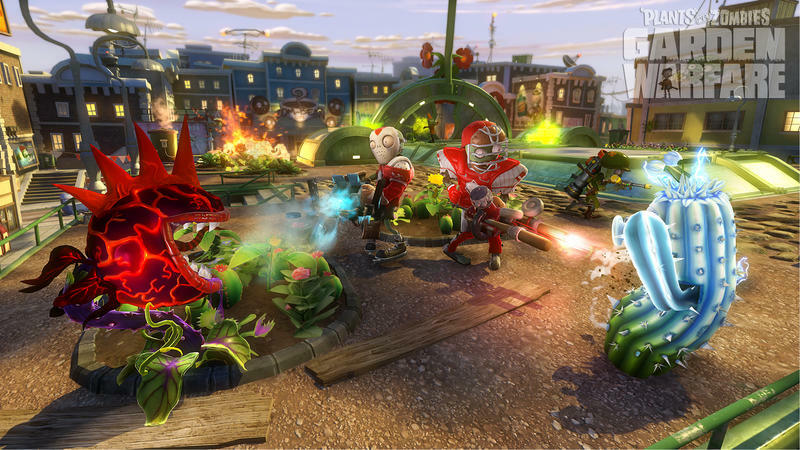 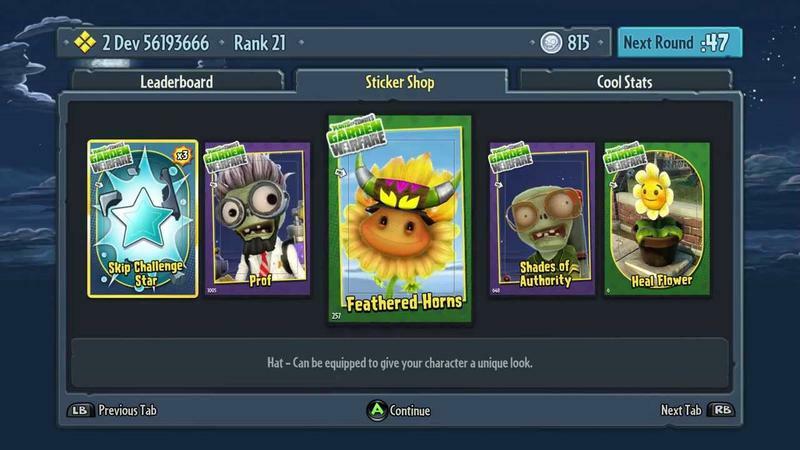 Plants vs. Zombies: Garden Warfare is colorful, features slapstick play and promises exceptionally tight shooter mechanics. 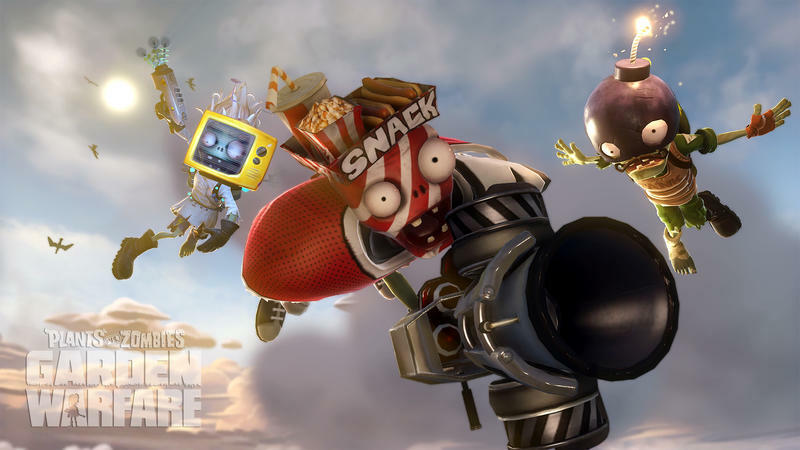 This is exactly the type of crazy break from the standard of the genre that I’m looking for. 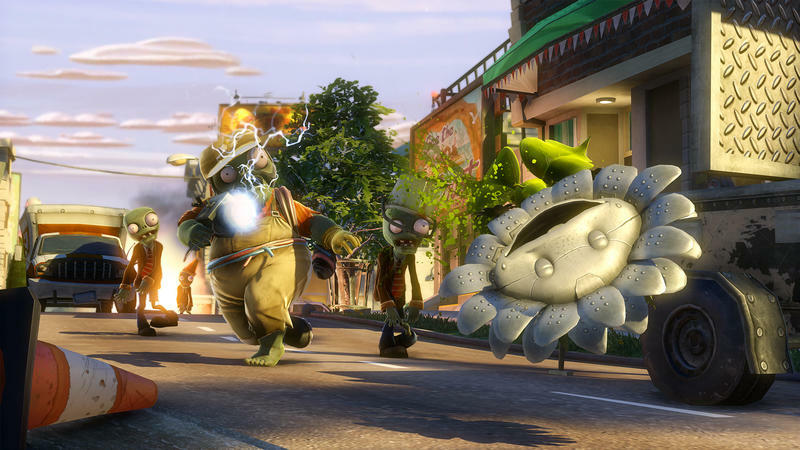 We’ll be reviewing this game once our copy arrives, so expect that coverage in the coming days. 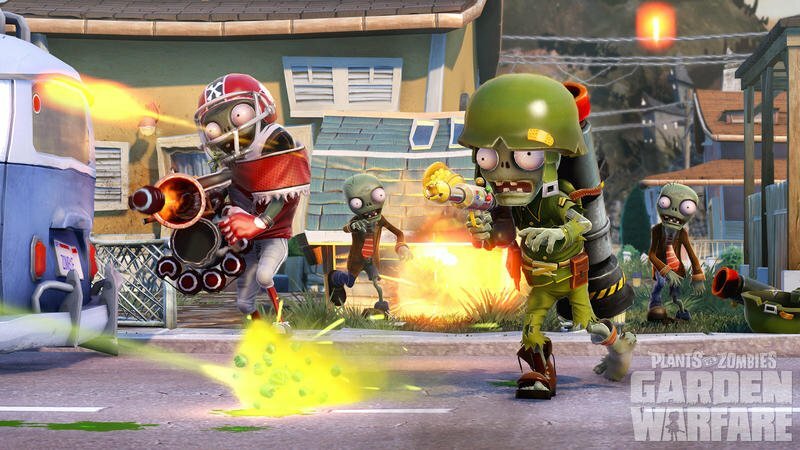 Hopefully it doesn’t suffer the same server outages that accompany most major EA launches. 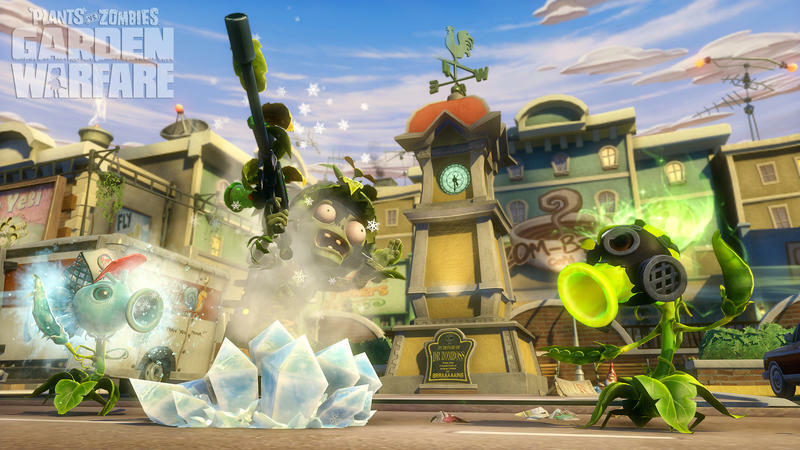 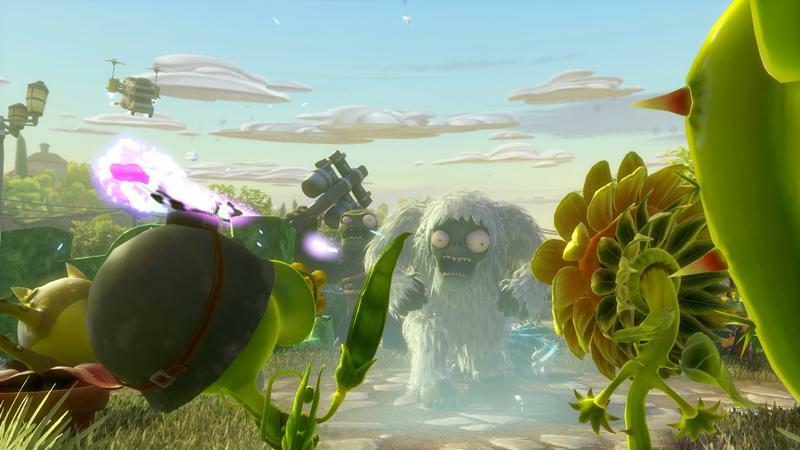 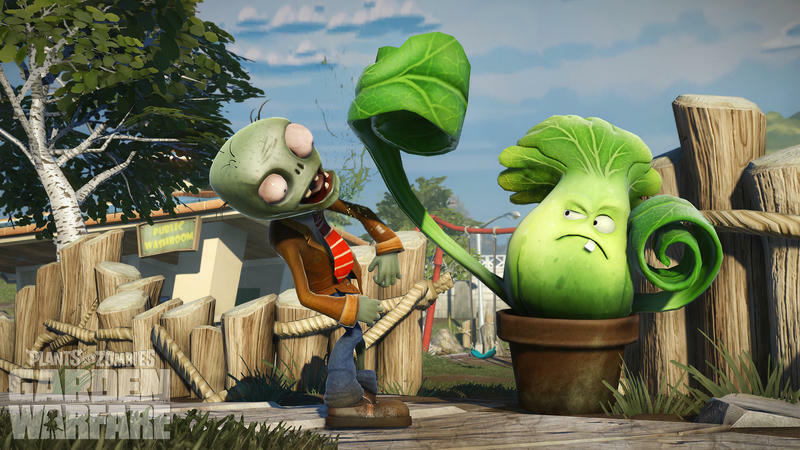 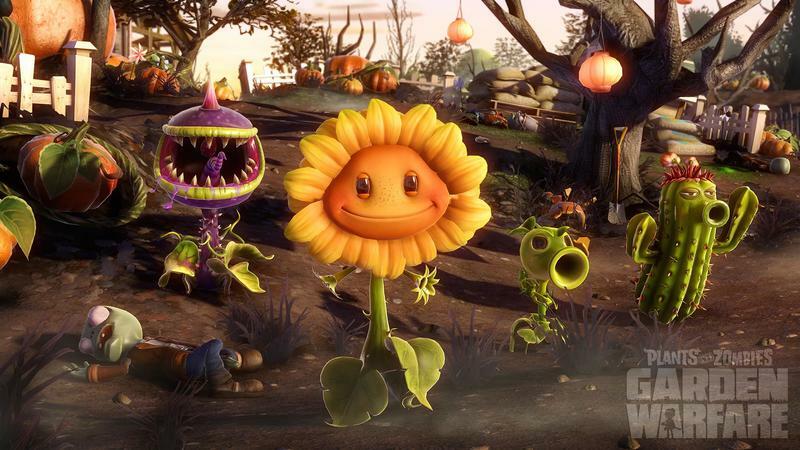 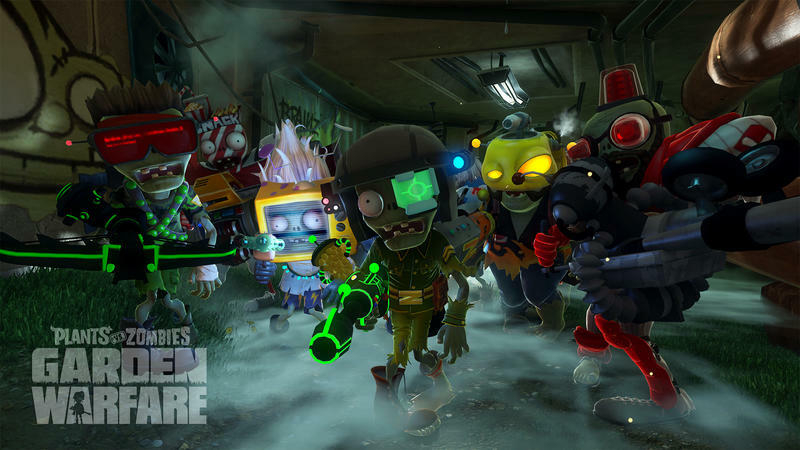 Plants vs. Zombies: Garden Warfare is out on the Xbox One and Xbox 360 today. 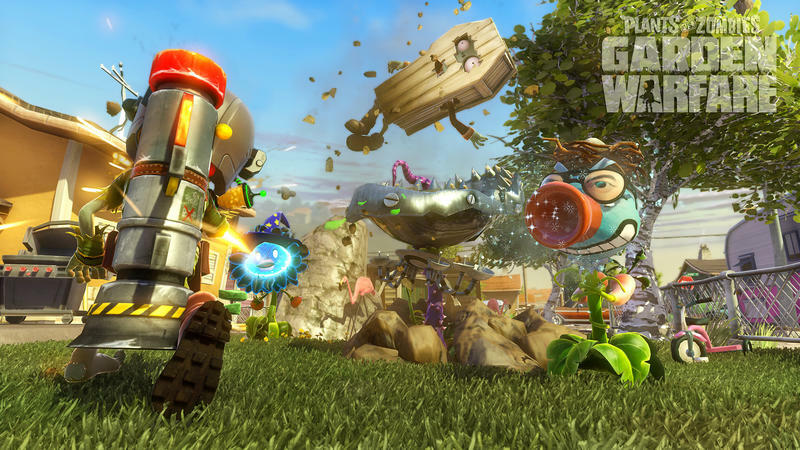 It’s set to hit the PC soon, though the exact date has not been announced yet.